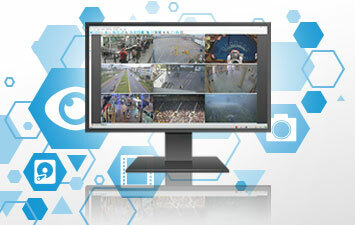 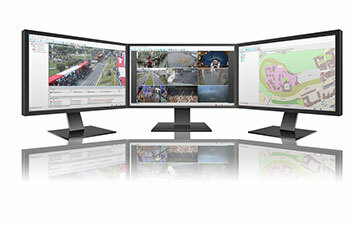 XF & XP ATEX Cameras: How we keep the most dangerous areas safe. 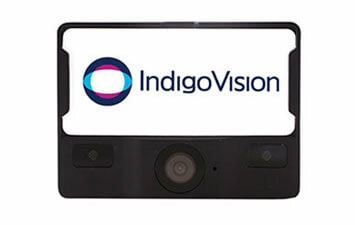 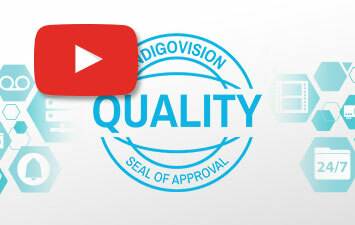 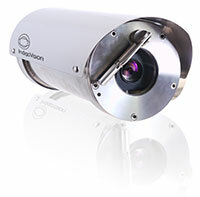 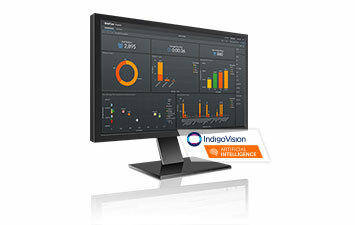 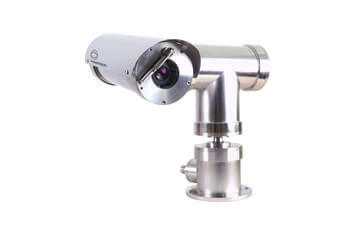 These cameras are packed with IndigoVision’s highly optimized camera technology. 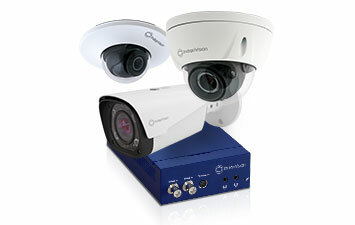 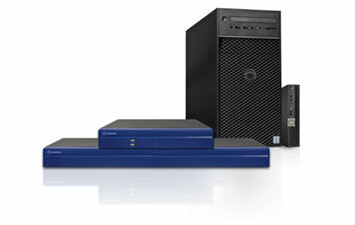 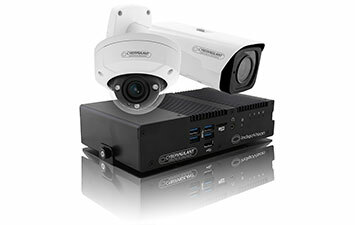 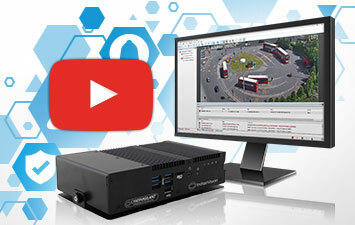 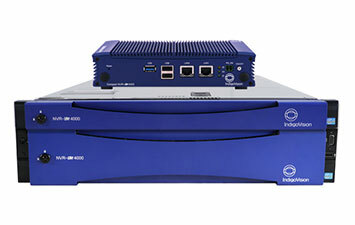 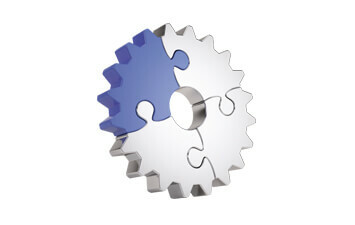 So you get outstanding quality, High Definition video at astonishingly low bandwidth. 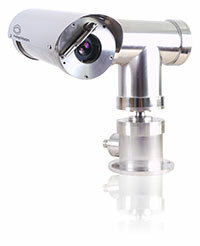 Designed for dangerous work, our XF and XP ATEX Cameras are a safe choice.